Oranmore Precast has knowledge and expertise within all their fixing service crews. Some senior members of the contracts team with over 30 years in the business ensures that projects are delivered efficiently and on time. We have a seamless service from the initial planning to finished project that saves you time, hassle and money at every stage of the process. 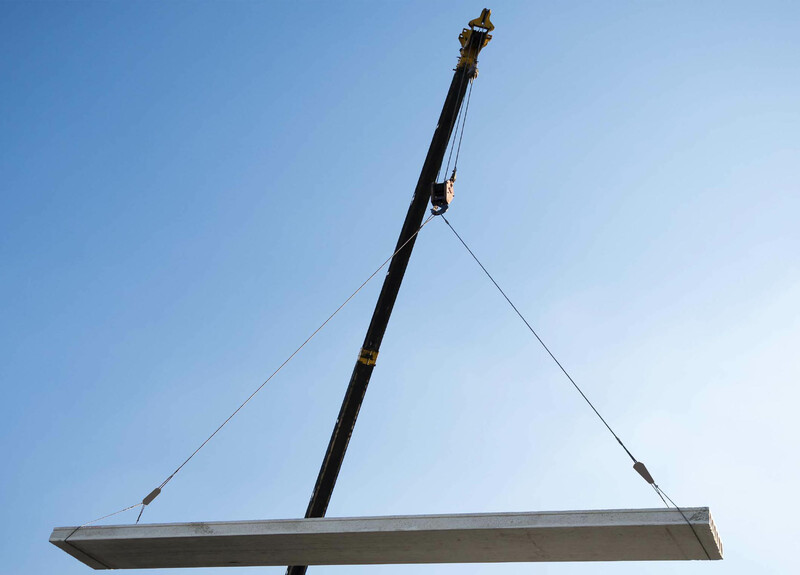 With a nationwide supply chain for crane services established Oranmore Precast can ensure that all areas in the UK are covered. Oranmore Precast have Chas accreditation for which can be viewed on the download section.